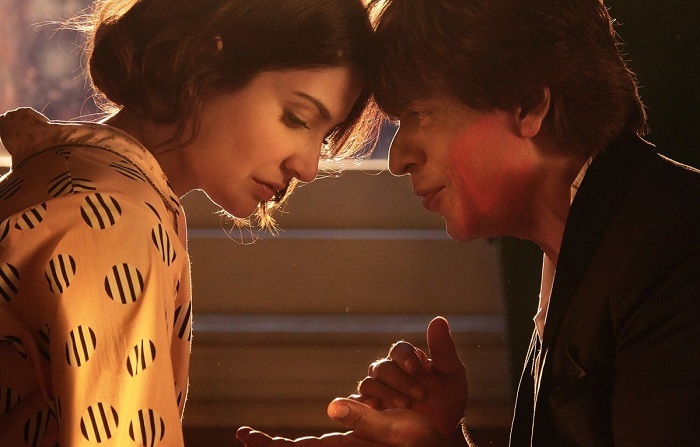 Zero has started bit down on Saturday (2nd day) at box office in Morning shows. Saturday is extremely crucial for the film and it needs very good pick up from Noon onward to put up a respectable day 2 total. As early samples are received film has taken an opening of around 30% in Morning shows. Samples are from multiplexes only. For the same samples Friday opening was around 35%. This is bit shocking as in general cases Saturday Morning shows take better start. Still it is early days and by the end of the day we will have a rough idea. Normal, Saturday trend shows growth in Evening and Night shows, hope that is also the case of Zero. Zero under-performed a bit on Friday. Hence, any kind of growth on Saturday is now extremely crucial for the film. Yes, Christmas holiday is still to come. But by then word of mouth will take full effect. Before that it is crucial that film collects a respectable total from Friday till Sunday. Extremely disappointing. Even 100 crore looking tough from here. Idiot, JTHJ was hit and in that film anushka was supporting actress.katrina was female lead. I am a big fan of SRK and i am really disappoint with him for choosing Bad scripted movies. He should try different as he tried before like MNIK, Chakde India, Baazigar, Darr, even Swades (Swades not work at Box Office but it was good movie). He must be stop Romantic movies & try some different role which related to our society like Akshay Kumar is doing nowadays. Box office doesn't matter. make small budget movies and make it Hit or Super Hit.I am not happy the kind of movies he selecting. And most important there is some group who are spreading negativity before releasing of his any movies since few years also i am accepting that his choice of movies are bad. 100 perxent agreed with u.he should do movies like newton.toilet.badhai ho badhai etc.only then his career vl saved. Kyon miya ab Akshay ke raste pe chalne ko bol rahe ho. Pehle to badi badi dinge hakte the. Content showing it's effect Day 2 opening is lower than opening of Day 1. Feel sorry but this is the truth. 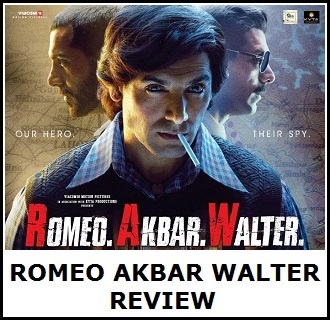 Movie is too long to handle a patchy and dragged story and Screenplay. 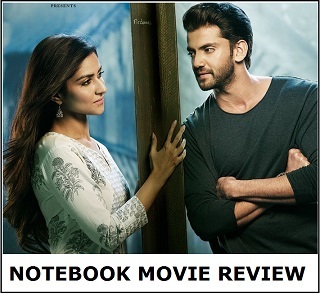 #Zero Second half a complete let down. Srk should pack up. Even on s romsntic film he cant succeed. Career over..
Are kaun socha tha ye 40 Crore karega opening day me.Ye to half bhi nehi kar paya. Agnès et thé ôther actors have dignity and don't disguise as a pathetic dragqueen to make money, attend private parties for crores,attend all award shows. U r right he is filthy rich but does anything for money..He is à rich businessman but not richest actor coz even charge thé same amont for a movie as SRK whereas aamirn salman earnings from movie is in anotherleve..So don't boast ur actor pathetic movie choicen défend him and arguing he is richer than thé ôther.. Really does that make SRK great in ur eyes..If so thé good for u..Had hein yaar..